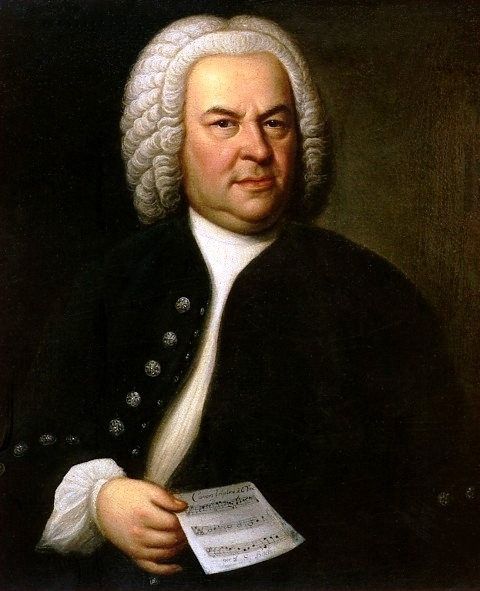 All students performing a piece by J. S. Bach in the 2018 HMTA and MTNA competitions are eligible to compete for the J. S. Bach Award. This will not be a separate competition. The award is in addition to the usual 1st, 2nd, and 3rd prizes awarded for each level. Winners of the J. S. Bach Award will be honored at the at the Honors Concert on Monday, November 12, 2018. Open to the following instruments: piano, string, wind/brass, and voice. The Bach piece must be part of the student’s competition repertoire and must fit the allotted time per level. No altered or cut form of the piece will qualify for this award. Transcriptions by Busoni, Siloti, Suzuki, and others cannot qualify. The Bach piece must be appropriate to the student’s level. The judges may choose up to one winner in each level of the HMTA and MTNA competitions, and no ties will be allowed. The judges may also opt not to select a winner in a level, if no performance is outstanding. No separate entry form is necessary.